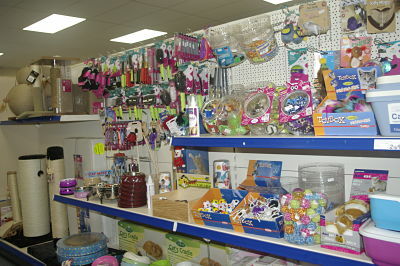 We stock a range of toys including danglers, Scratch posts and catnip mice. 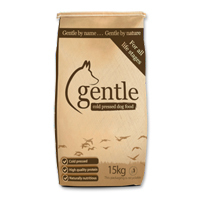 You'll find our cat treats in the cat food area and they are all very high in quality meat. We do not sell high grain treats for cats.